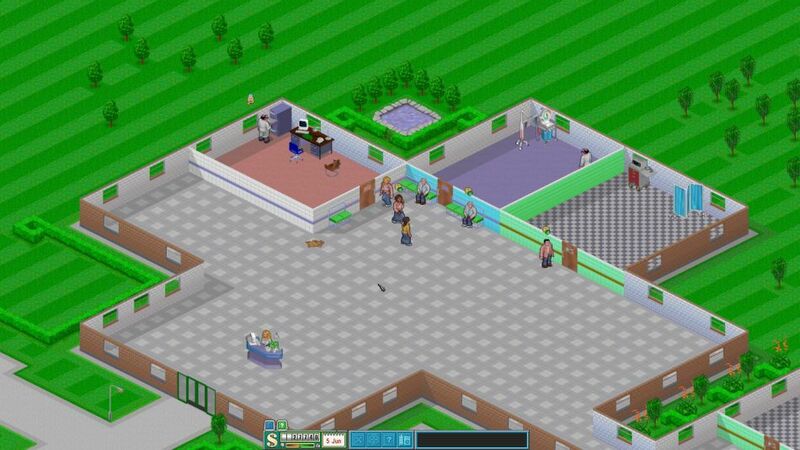 For those who love their classics, Theme Hospital can be revived using the open source CorsixTH game engine which just had a big update. It's another game engine that requires you have the original data files, which can be grabbed easily enough from GOG. Version 0.63 Beta 1 was released yesterday pulling in some very useful sounding additions. Music in the game now supports many more filetypes like ogg, flac, wav, aiff, voc, and mod on top of mp3 and mid/xmi tracks. Another great new feature is the ability to save the camera position, to jump back to it any time which can be useful for all sorts of occasions. One of the most useful changes this release, is the ability to edit the Hotkeys with a new settings menu which is likely essential for different keyboard layouts and you can now configure the scroll and zoom speed. On top of that plenty of annoying bugs were also fixed and pathfinding saw some improvements too. See the release notes on GitHub for the rest of it. Can I play the original Campaign in CorsixTH? I guess it plays (slightly?) differently then the original (pathfinding, AI, ...)? sub Can I play the original Campaign in CorsixTH? Then I've to try it. Thought it might be some sandboxing stuff using the original assets.